Do you enjoying traveling and sharing adventures with your family? We love it, even if we can’t go far from home. We still try to learn about different people, places, and things that interest us. 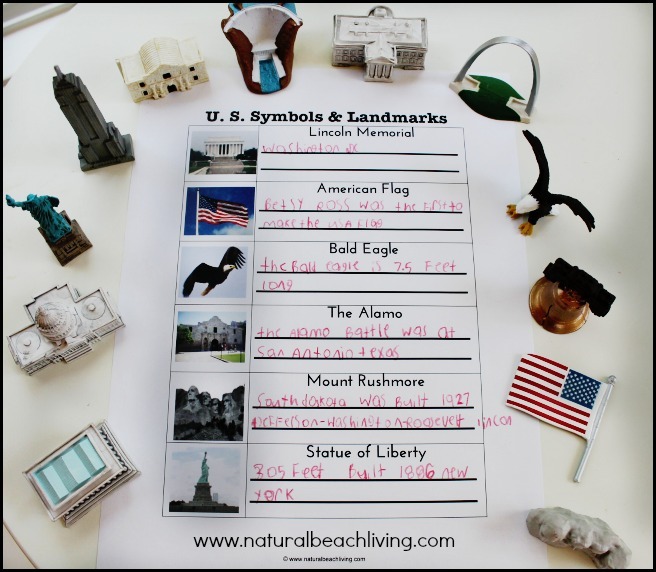 I think it’s important for children to learn about our history and learn about different cultures. That is why I thought these notebooking pages would be fun for every family. I hope you enjoy them. 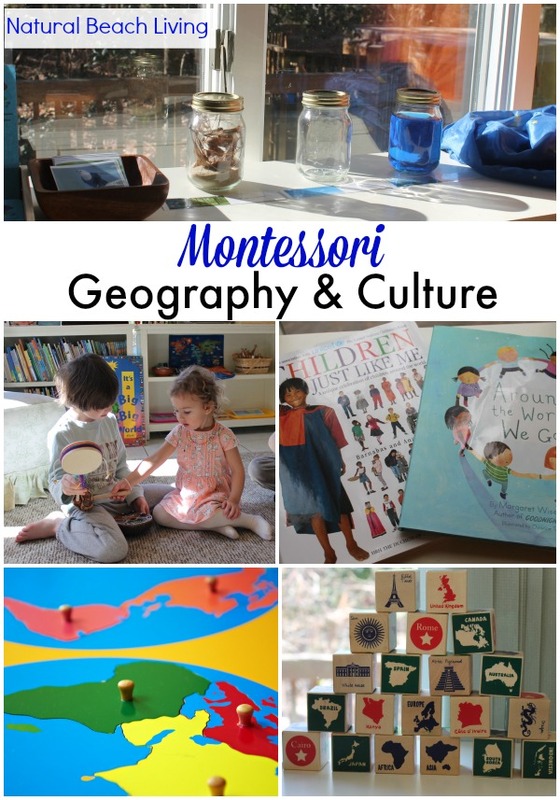 I came up with the idea for these State Geography printables when we got our USA Little Passports Edition Kit in the mail. My boys were having so much fun with everything and I really wanted other children to be able to have the same kind of fun. 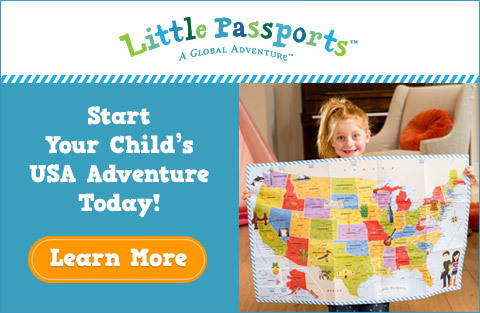 You can see the beginning of our Road trip adventure using Little Passports here. 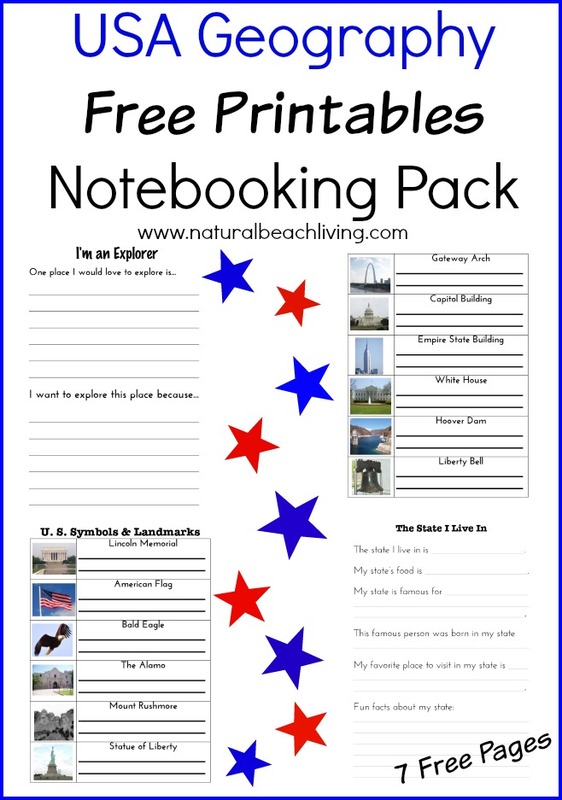 You can download your free set of printables below. Enjoy! Pick up your USA Toob here.